We want to dedicate the second chapter of this series to Bernini, a great artist who lived and died between 1598 and 1680. This post was inspired by a book I just finish reading, Dalla Satira alla Caricatura (From Satire to Caricature) by Attilio Brilli. 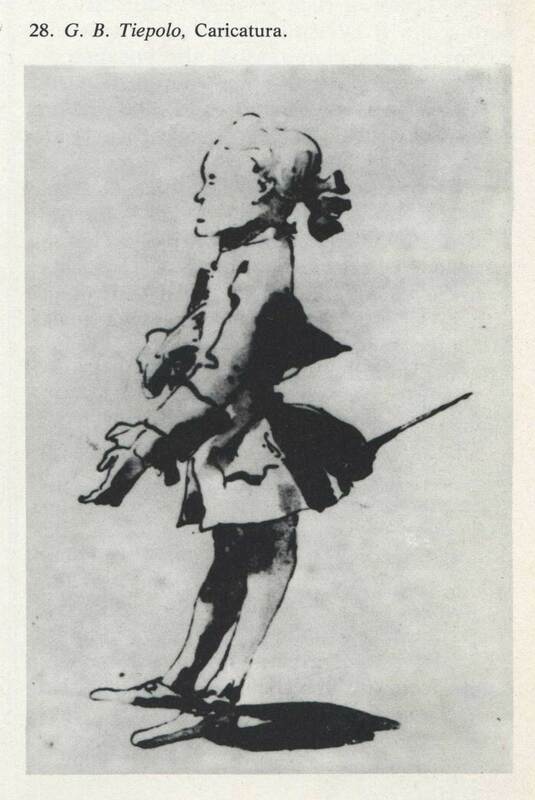 Gianlorenzo Bernini lived at the court of Louis XIV, bringing with him his skill as a master sculptor. 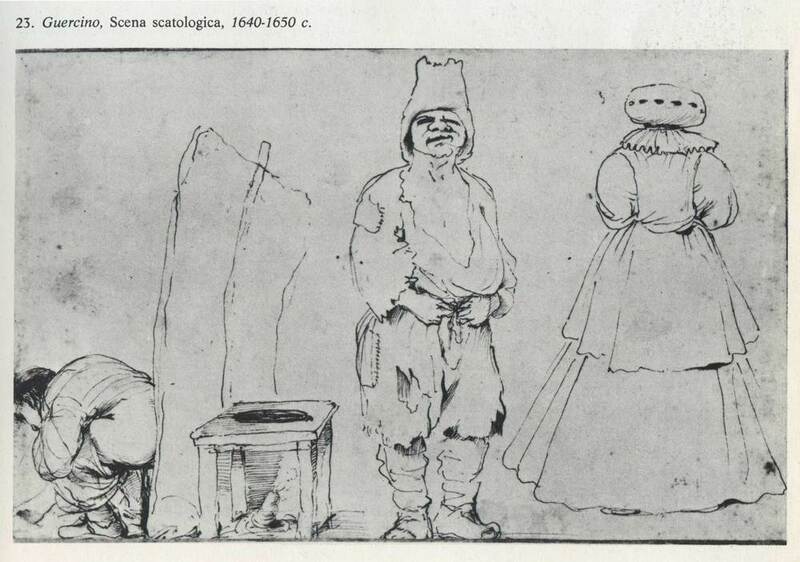 What really interests us here though is that Bernini in France also set a trend for caricatures. 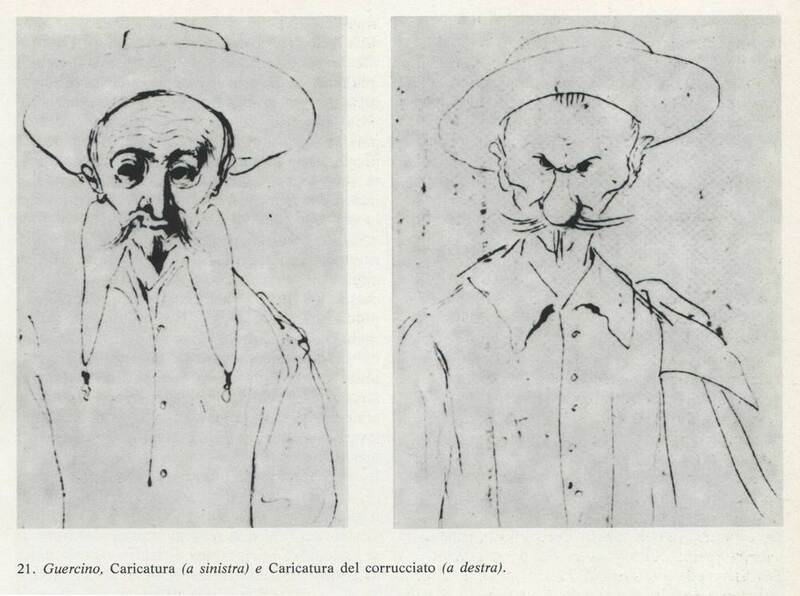 "Portaits que l'on faisait ressembler dans le laid et dans le ridicule." (Chantelou, Journal de voyage du Cavalier Bernin en France (1665), éd 2001 p. 127). In substance, portraits showing the ugly and the ridiculous of the subject. 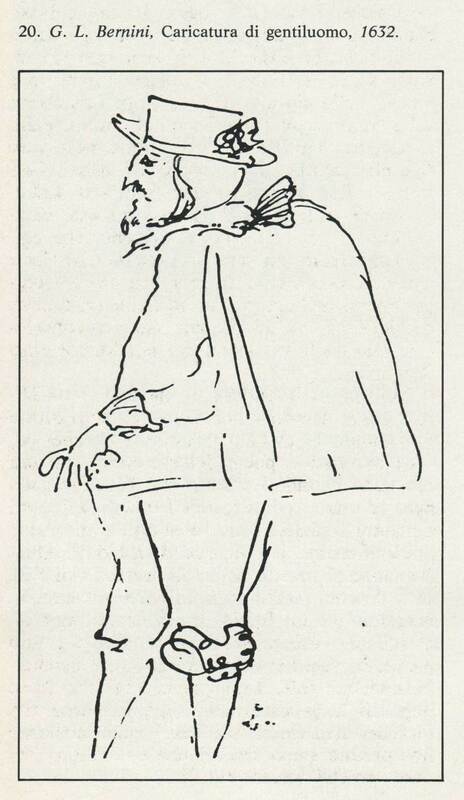 Gian Lorenzo Bernini, Caricature of Pope Innocent XI, Pen and brown ink on laid paper. Bernini brought great development to the art of caricature: an unusual, extraordinary, dramatic synthesis. 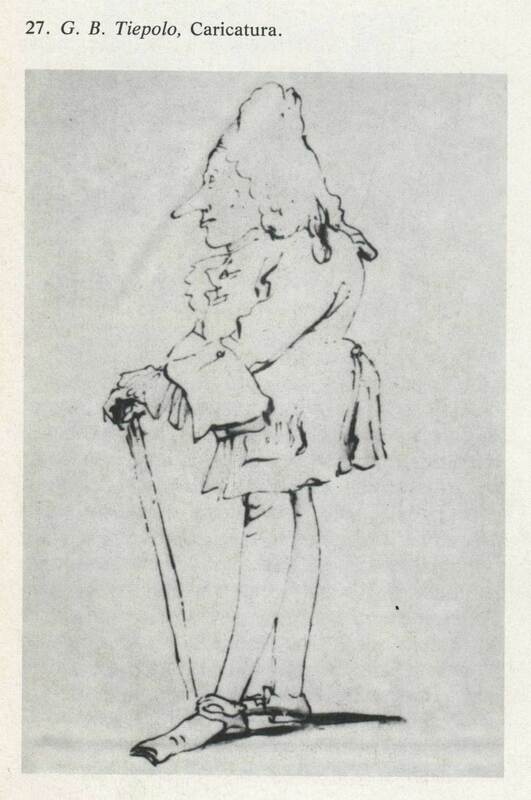 He overcomes the physiognomic stereotypes of human types searching instead for the specific features of each individual, treating prelates, courtiers or servants the same way. 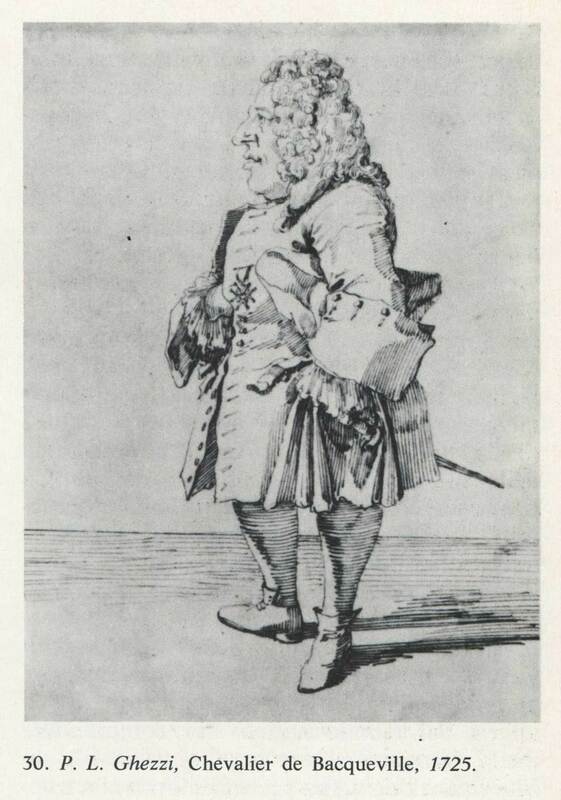 and Pier Leone Ghezzi, much admired by Hogarth. 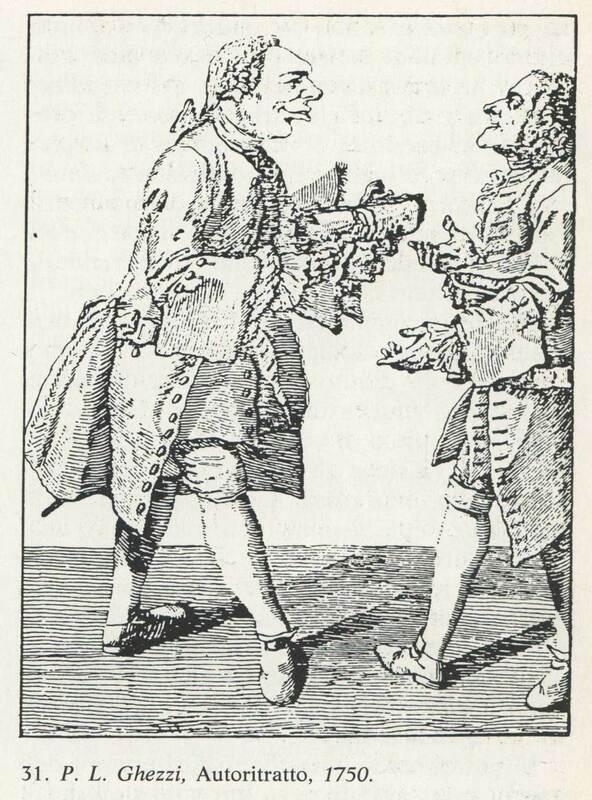 The art of caricature was soon exported from Italy to France and to England where, with the flourishing of the press and the journalism, it developed to become a deforming mirror of society. This passage is very much revealing of the character of our country. 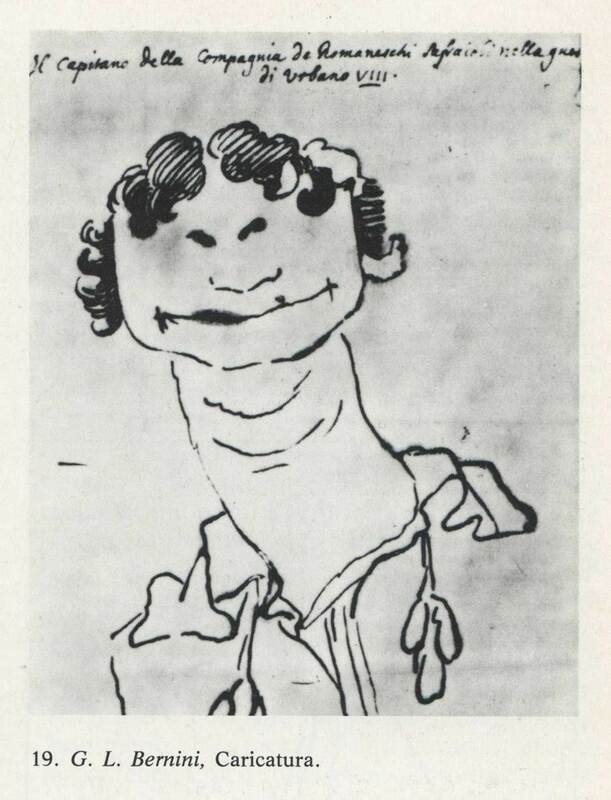 While in Italy a caricature was still intended as a “loaded” portrait of a person, an exercise of style and conciseness, in England and France it soon took on the form of a political cartoon. Only at the end of the ‘800 in Italy the growth of a middle class allowed for the appearance of the first newspapers and with them caricature soon became a flag of freedom for the bourgeois rebelling against the injustices of society.